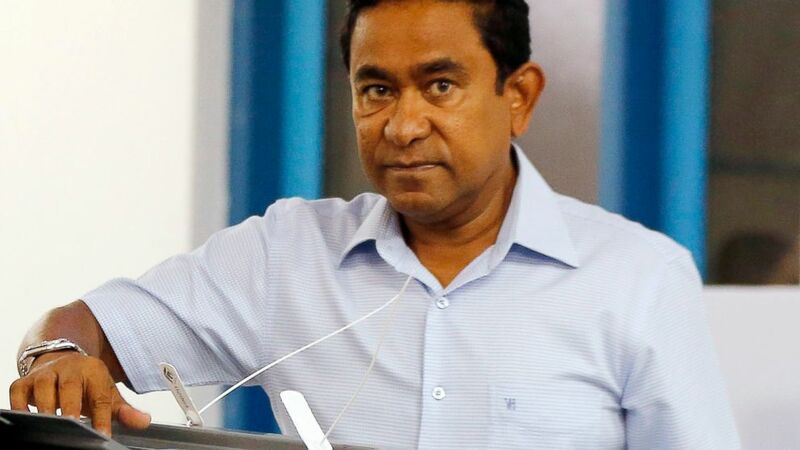 Police in the Maldives have asked the country's prosecutor general to charge a former president with money laundering and his former Cabinet minister with aiding him. The case stems from an allegedly shady deal to lease islands for tourist resort development and the discovery of $1 million in Yameen's bank account. Maldives is an Indian ocean archipelago known for its expensive island tourist resorts.